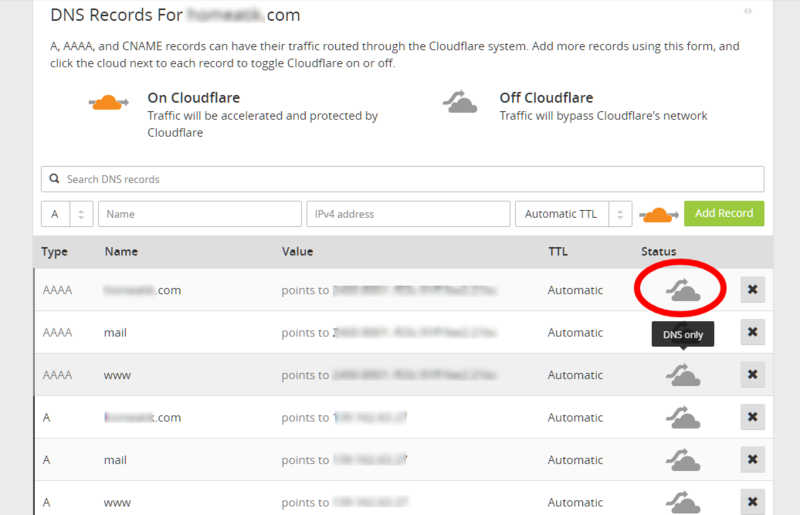 If your Domain hosting does not allow you to setup DNS records, and only allows you to setup Nameservers, in such cases we recommend that you setup the Domain’s DNS via CloudFlare. 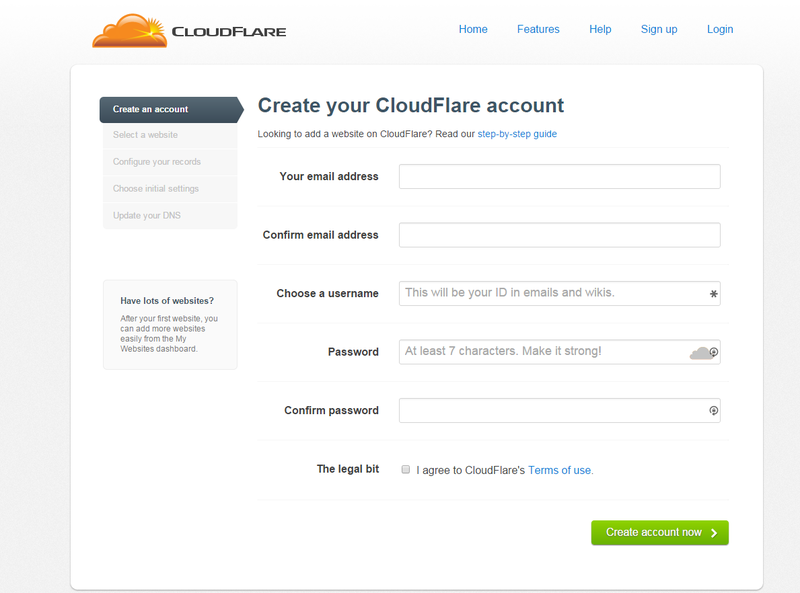 You can use the Free CloudFlare plan and setup the required DNS A-Name and C-Name records there. 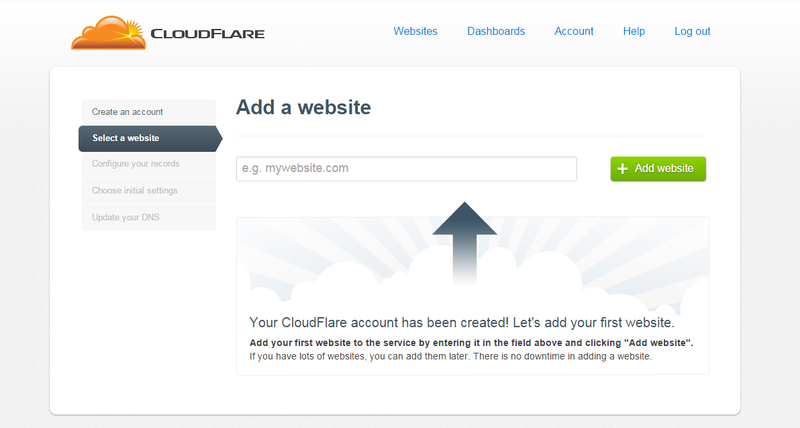 Step 2: Add your website to CloudFlare. 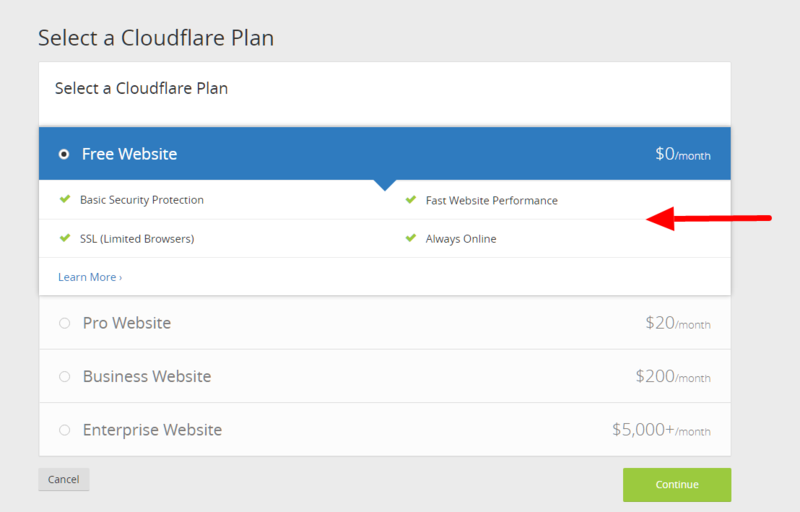 Step 4: Choose your plan and settings required for the CDN. 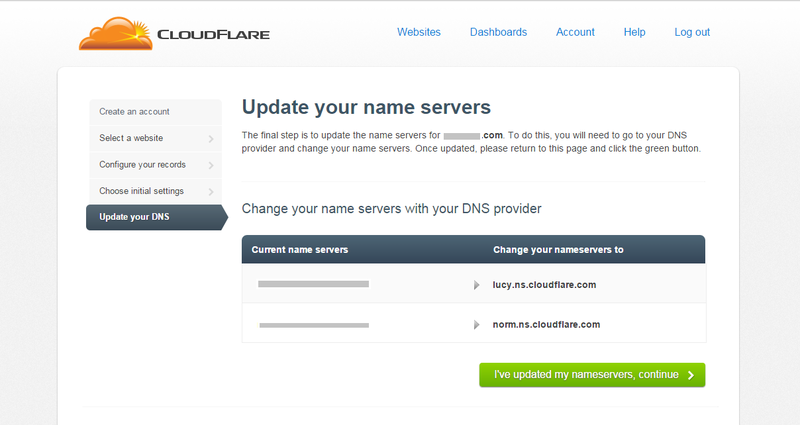 Step 5: Update your Nameserver records, on your Domain hosting end to the new nameservers mentioned on this page. Now the DNS records should be created for the Domain on CloudFlare. The DNS records should be propagated globally in the next 24-48 hours at the most.